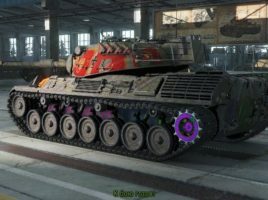 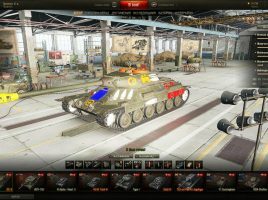 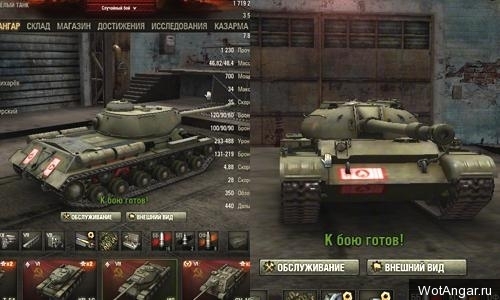 UPDATE: 27.04.2017 – Adapting to the client version 0.9.18 Skins with hitzones of the modules for World of Tanks 0.9.18 This mod will allow anyone to learn to shoot well, and most importantly do damage with every shot. 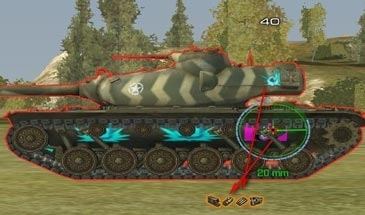 Perfect not only for beginners but also for experienced players. 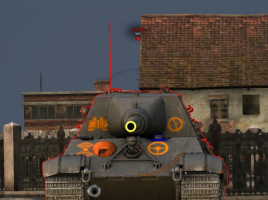 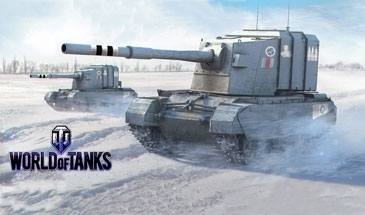 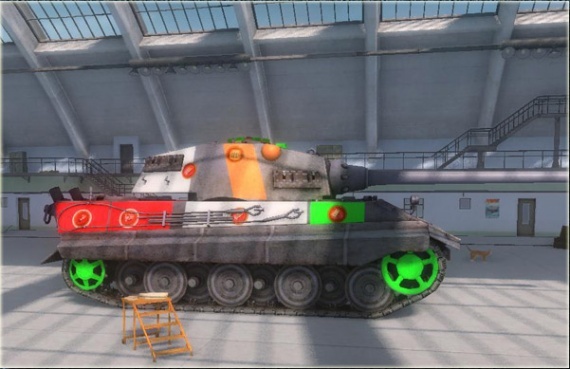 This wot Colored skin pack for version 0.9.17.0.1 shows you best spots where to shoot enemy tank.